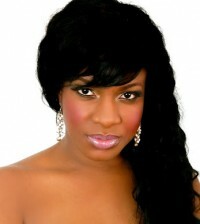 Singer, Emma Nyra has parted ways with Iyanya’s music label, Made Men Music, for reasons unknown. 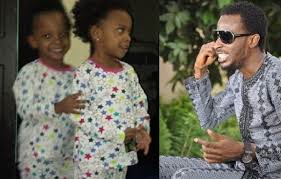 In a recent interview with Channels Television, the ‘Kereshere’ crooner said she is now more interested in ‘female movement’ and working with female artistes. Emma Nyra who signed with Triple M in 2011 released singles including ‘Ori Mi Wu,’ ‘Kereshere’ and ‘Everything I Do’ featuring the Kukere singer, Iyanya. Until the time of their parting, Emma Nyra performed on stage several times with Iyanya and travelled on tour to the United States.